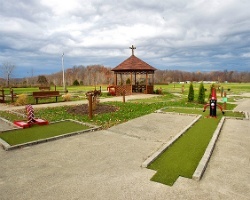 Located just outside Cincinnati and Indianapolis, *Indian Lakes RV Camping Resort* is the place to be for year-round vacationing. In addition to full RV hook-ups, the resort offers an attractive selection of rental accommodations for all of its guests including rustic cabins fully-equipped with kitchens and baths. Indian Lakes is dedicated to creating a family-oriented atmosphere coupled with nature. To discover more, visit www.indianlakescampground.com. Beautiful campground membership! 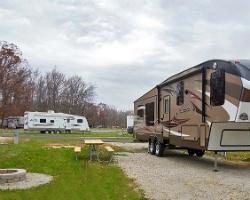 RV hooks or cabin rentals are available! Annual floating weeks! Inquire for details!